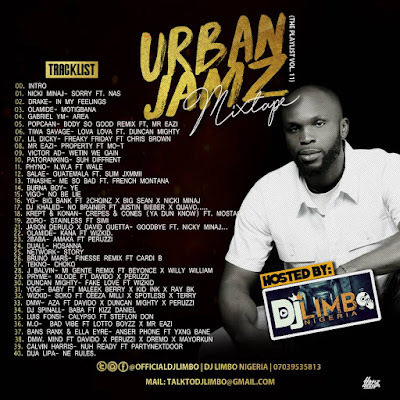 Bio: As we enter into the ember season which is also the last quarter of the year, DJ Limbo Nigeria decides to thrill his fans with this new mixtape tagged URBAN JAMZ Mixtape. This mixtape has in it dope & trending Jamz worldwide. 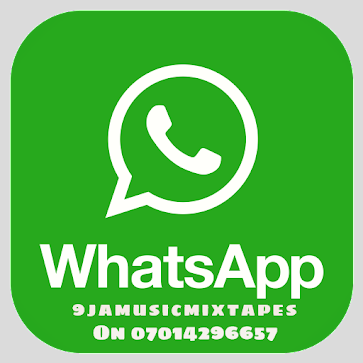 Download, share & enjoy. Please drop your thoughts in the comments section. 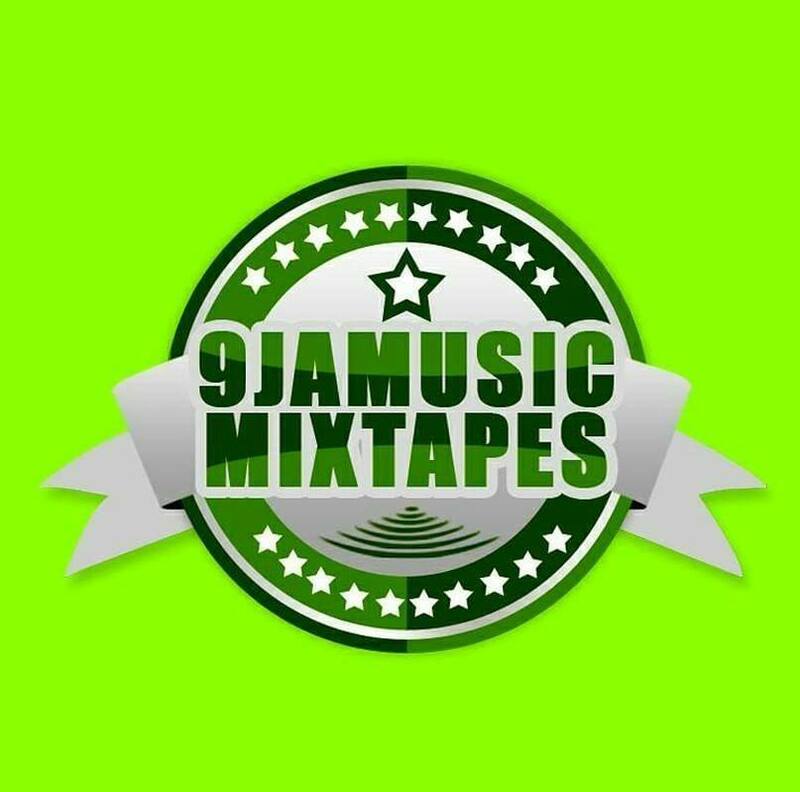 Happy new month beautiful people.